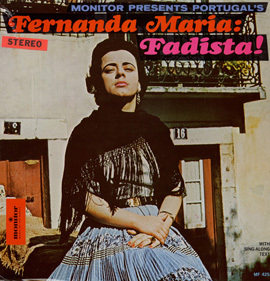 Lisboa Antiga introduces American listeners to Fernanda Maria, an acknowledged interpreter of the Portuguese song form, the fado. 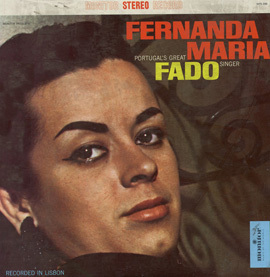 Derived from the Latin word “fatum,” or fate, the song form represents the combination of original, fast Portuguese tempos with a slower African rhythm and mood, creating the perfect backdrop to the melancholy and dramatic woes of unrequited love. 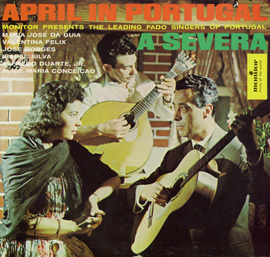 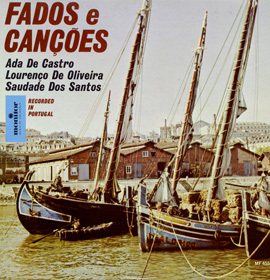 Recorded in Lisbon, Maria is accompanied by two guitarists, Jamie Santos on Portuguese guitar and Pais Da Silva on Spanish guitar. 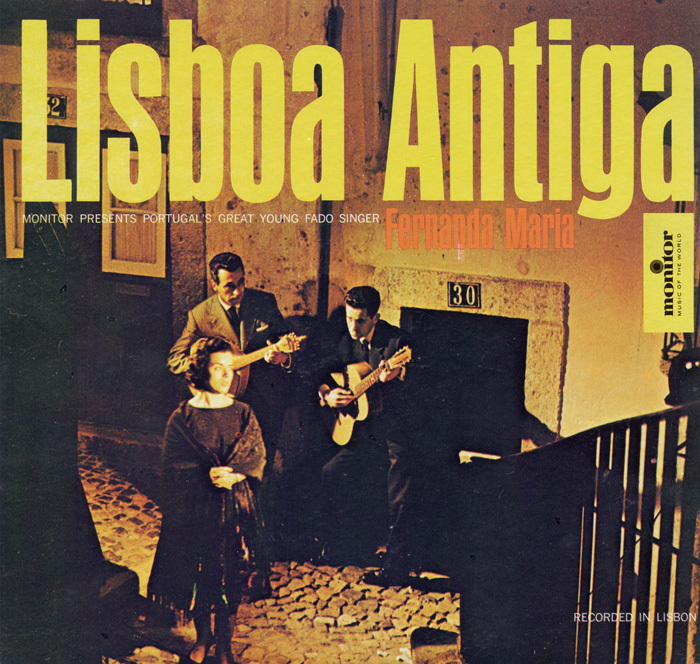 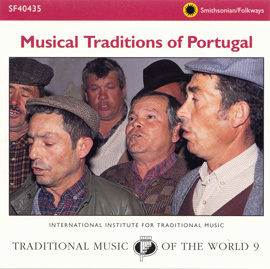 In 2011, fado was added to UNESCO’s Intangible Cultural Heritage list.